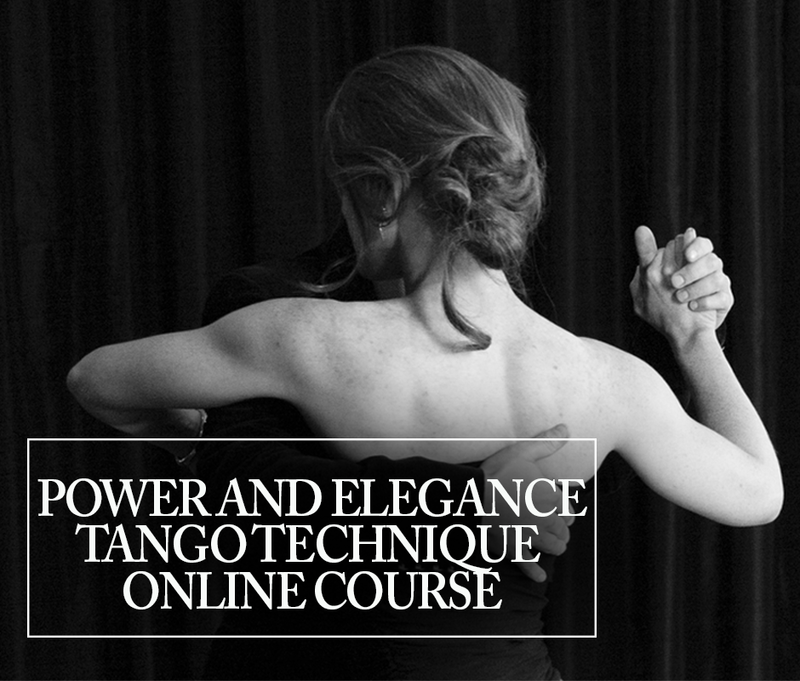 How To Dance Tango In Close Embrace: Do You Lean On Each Other? Want to fast-track your learning and save 4 years in your tango learning journey? Trying to make your dancing smooth and fluid, and avoid taking bad habits? Eager to dance with the most experienced dancers in milongas? Then you really want to learn how to dance tango in close embrace from the get go…. In addition to being one of the yummiest, most sensual things that tango dancing has to offer… the close embrace is also super-efficient: learning to dance in close embrace gives you the correct posture from the the get-go, gives you more possibilities in your dancing, and helps you ‘attract’ better dancers! Close embrace can be challenging (we’ve been there…): there’s this subtle balance between leaning forward and staying balanced… how do you do that?!? And one of the key questions we get asked all the time is: do you lean against each other in close embrace? 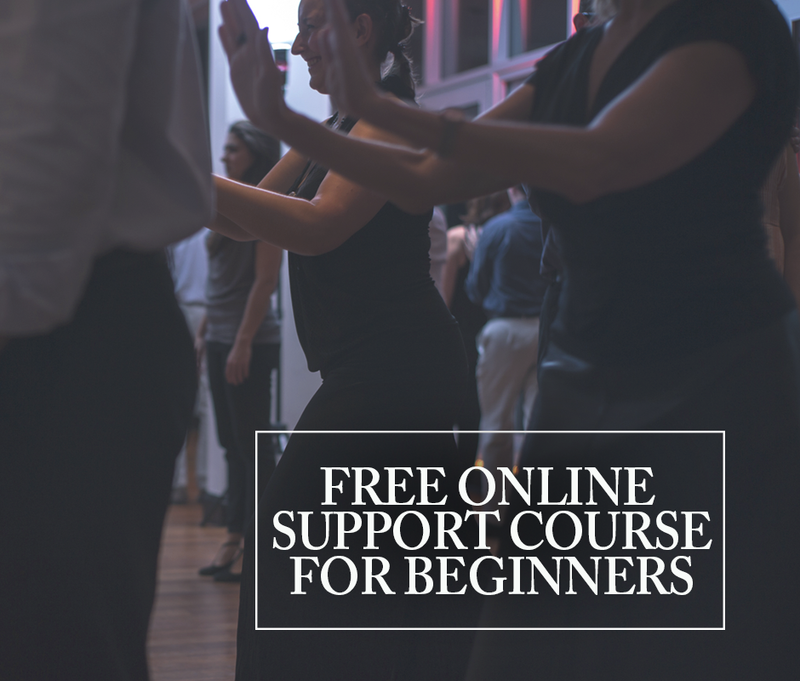 In this video, we help you find the close embrace posture that helps you dance elegantly by teaching you: The difference between close embrace styles and how you can choose between them What you need to think about, when you are dancing in close embrace. The most important thing about close embrace, so that your dancing feels nice and comfortable for your partner. This entry was posted in Beginnings, Body, Technique. Bookmark the permalink.